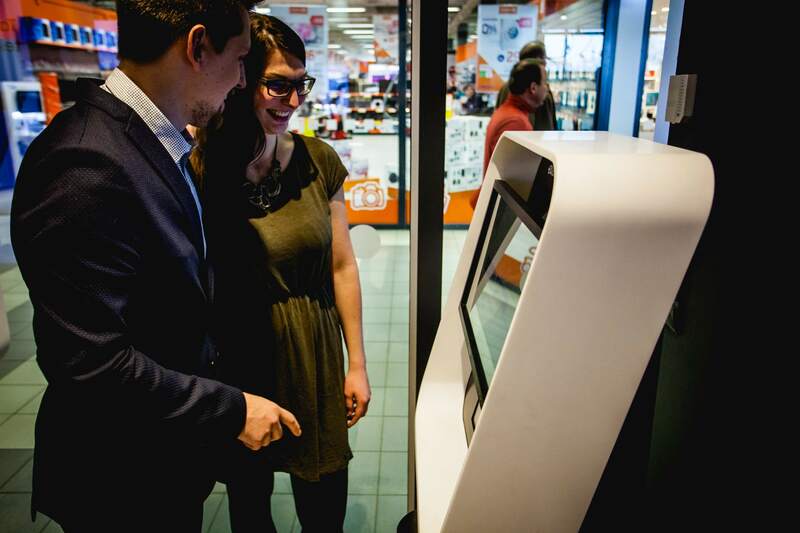 Self-service kiosk enables the customers to pay the bills by cash or by card. Kiosk’s work is managed by a kiosk server that safely manages all card and cash payments and also checks the workflow of the kiosk. The main idea of the system is to decrease the workload of the employees. Similar solution could be used by all companies, whos clients need to pay the bills connected to their user information.